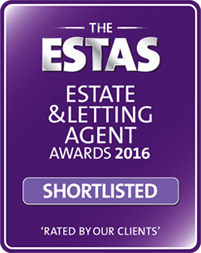 We are an independent, family run estate agent which has been helping local people sell and let their homes for 21 years. With our in-depth market experience, we have learnt what it takes to meet and exceed client expectations and pride ourselves on being one of the most innovative and client-focused estate and letting agents in the South Wales area. We believe you and your home are unique and we take this into consideration when we start building your marketing plan. 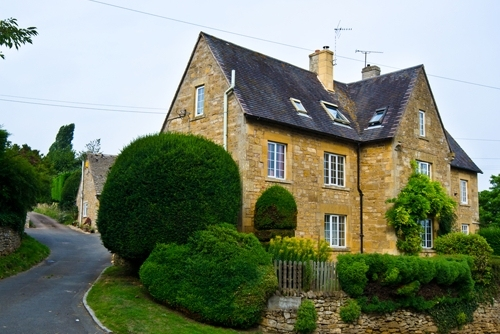 There’s no one-size fits all here, we look at every property and every seller as a one off. We believe in results. That’s what you pay us for, that’s what we deliver. Through pro-active marketing, excellent presentation and strong negotiation, we have gained something of a reputation for achieving record sales and ensuring we get you the maximum price for your property. We believe knowledge and experience are essential pre-requisites to great service. That’s why all our team are experts in their field, love what they do and think beyond the obvious. They will always put in the hard work it takes to find the perfect buyer or tenant and provide the extra touches that keeps the process from instruction to completion moving smoothly. Whether you are looking to buy, sell or rent your property, our friendly and professional team will be pleased to help.